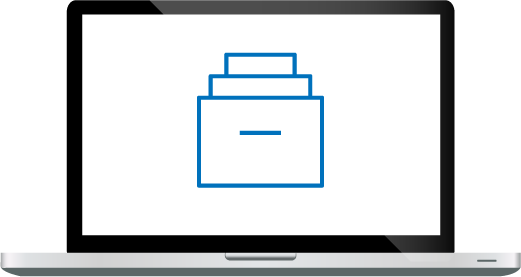 Tip #3: Should Office 365 Migrations Include Inactive Mailboxes? First, what is an inactive mailbox? Simply put, an inactive mailbox is one that is no longer used because the mailbox owner (employee) has left the company, leaving the mailbox orphaned. It is very common for mailboxes to remain in the Exchange system after an employee leaves the company for several reasons including standard company practices, lack of company processes, legal reasons i.e. anticipated lawsuits, and regulatory concerns. These orphaned mailboxes can become an issue later, for example if an organization decides to move their email system to the cloud. 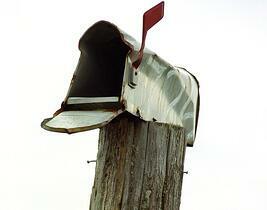 What Happens to Inactive Mailboxes in Email Migrations? Many companies are moving their email systems to the cloud-based Office 365 and decommissioning their on premise Exchange system. They are making this move to increase end-user productivity, increase ease of access, reduce costs, and address costly security requirements. But what should be done with the company’s large numbers of inactive mailboxes? Many companies make the risky decision to simply delete these mailboxes. This becomes a problem if any of that content is subject to regulatory retention requirements or is potentially relevant in a current or anticipated lawsuit. 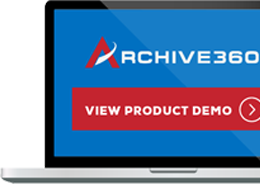 Industry best practices suggest the content in these mailboxes should also be migrated for retention/disposition management, ongoing business use, regulatory compliance, and legal discovery. The good news is that Microsoft does not charge a license fee for an inactive mailbox in Office 365 so it makes more sense to actually migrate all of your mailboxes and keep them until you are sure the data can be disposed of in a legally defensible manner. Once migrated, all inactive mailboxes should be secured by applying a legal hold on each of the mailboxes. This action preserves the mailbox content from inadvertent deletion or editing but allows it to be searched, content reviewed, and exported if the need arises. Using the in-place eDiscovery feature of Office 365 (plans E3 and E5), all mailboxes, both active and inactive, can be easily searched for legal discovery. To learn more about this important feature, you can read more on the TechNet Exchange Team Blog.